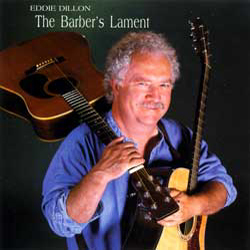 Originally from Boston, Eddie Dillon of Fairhaven, Massachusetts is a well-known entertainer and songwriter who has performed many years in Irish folk clubs and festivals throughout the Northeast. 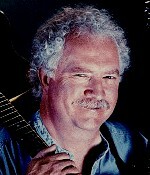 A multi-instrumentalist, Dillon plays the guitar, mandolin, banjo and bass. 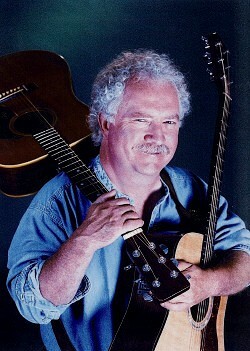 At home on any stage, Dillon combines his instrumental virtuosity with a keen wit for an original and entertaining performance. 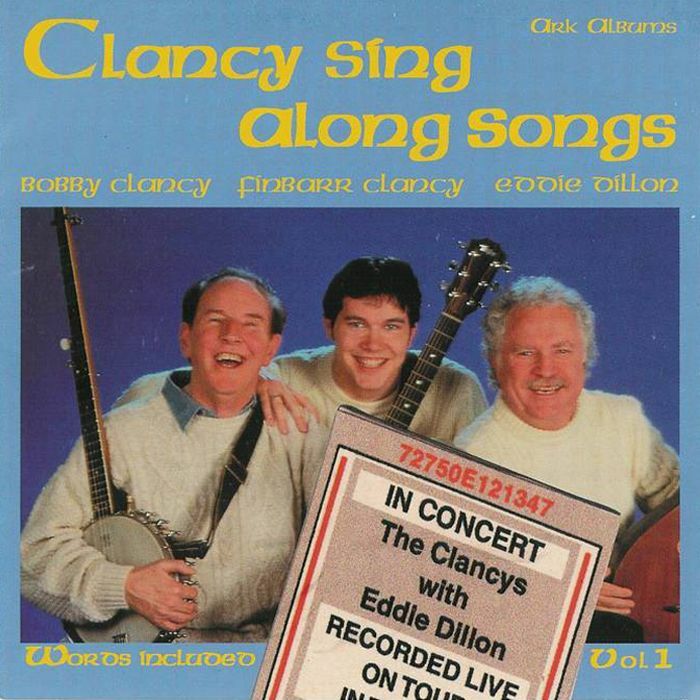 Whether playing with his own band, "The Eddie Dillon Band" or performing with the Clancy Brothers, Dillon's love of comedy always shines and his professional stage delivery marks the presence of a veteran performer. 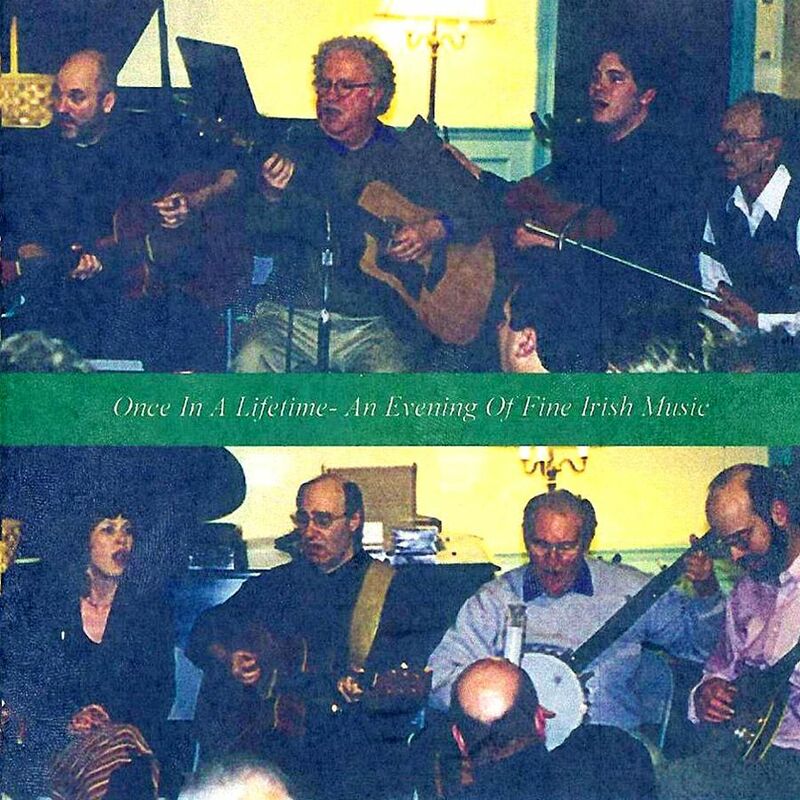 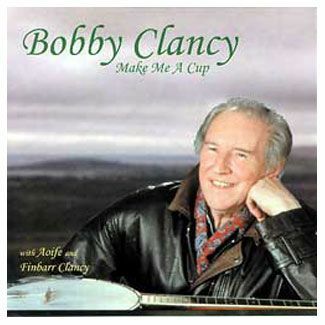 With over thirty five years of entertaining audiences in every venue—mostly in the Irish music world, Dillon is the only American to have toured with the Clancy Brothers and was a member of the Clancy family reunion performance at the worlds largest Irish festival in Milwaukee, WI.